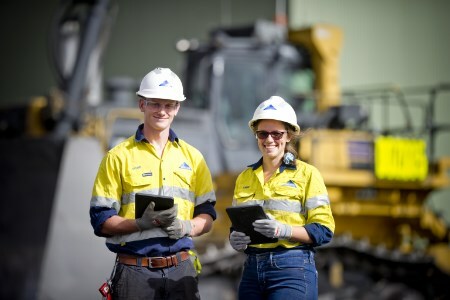 Applications are now open for Whitehaven Coal’s two-year Graduate Program for graduates with Engineering degrees including Mining, Electrical, and Mechanical, and Mechatronics looking to commence in February 2020. Graduates will get the opportunity to develop technical skills and knowledge of the various business functions, and gain exposure to either underground or open cut mining in the Narrabri & Gunnedah areas in North West New South Wales, and often rotate between different mine sites, depending on business needs and current projects. “It’s a great culture to work in. Everybody is approachable and prepared to help,” said Oliver Matthews, a first-year Graduate Mechanical Engineer at Narrabri underground mine. Applications are open until April.